research effective everyday teaching methods. 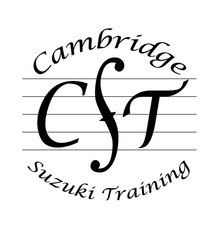 Several of my articles about the Suzuki approach will be of interest to Suzuki teachers. I would particularly recommend the eight articles on Suzuki for Piano published in Music Teacher magazine between 2008 and 2010, and the 13 articles in the special Suzuki issue of Piano Professional which I edited in January 2007. These are all on the articles page of my website. ​Trainees and observers attending courses in my studio in Cambridge have come from Italy, Spain, France, Belgium, the Czech Republic, Slovenia, Norway, Iceland, Ireland, America and Australia, as well as the UK. See feedback from trainees here. Do email me on jenny@jennymacmillan.co.uk if you are interested in finding out more about the CPD course.